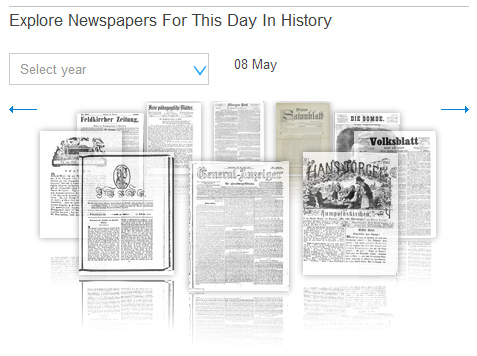 Our historic newspapers browser has been available as a prototype since January, and we’ve done our best to present the content in a way that is intuitive for users. 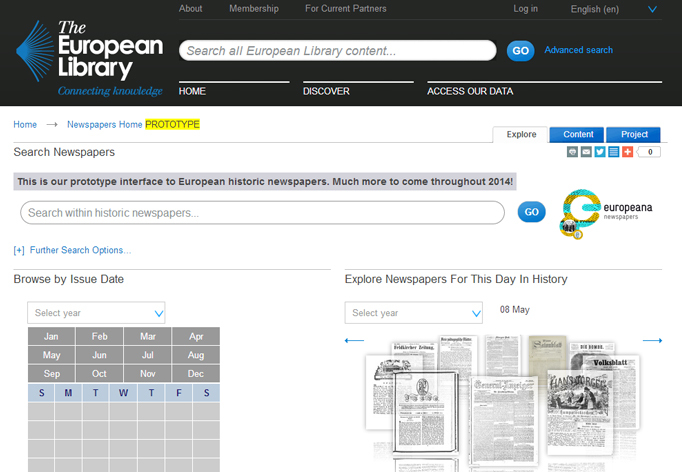 The historic newspapers browser, which has been built to showcase content from the Europeana Newspapers project. To verify the work so far, we recently employed usability experts to assess the website and suggest improvements before a final version is released in November. The results have just been released, and are presented below as well as in the full Usability Testing Report. The browser was received positively. Users loved the diversity of content (many different titles, countries and libraries represented). Some features need to be made more intuitive or obvious. The advanced search options, for example, were often missed by testers. 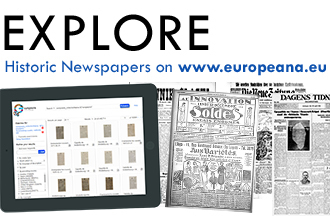 Our testers were broadly positive about the historic newspapers browser, and understood the basic layout and functionality of the site. They valued the presentation of content from many sources and appreciated features such as the map overview, the ability to browse by date and title and the full-text content of individual newspaper pages. Overall, the website received high marks, and users were easily able to complete the tasks asked of them. 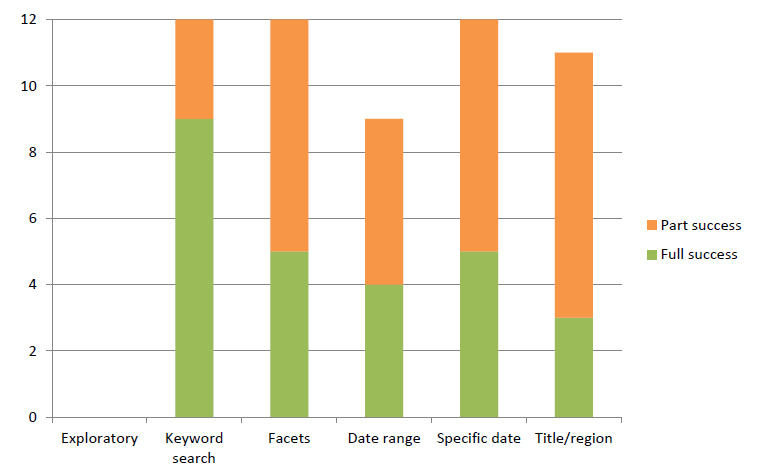 Only Task 4 (search within a date range) was found to be difficult because users found it difficult to locate the controls for searching within two specific dates. Success rates for the tasks that users were asked to complete. Task 1 was purely to explore the site, and therefore did not receive a ‘success’ rating. The usability testing naturally highlighted areas that need improvement. Testers couldn’t quickly locate the ‘Further Search Options’ on the homepage. They were also confused by the purpose of the This Day In History carousel. Many assumed it was a static illustration, rather than an interactive element. This feature was not well understood by users. As they dug deeper into the site, the testers noted that they would like to be able to configure and re-order their search results. They expected to be able to download, save and print individual newspaper pages, whereas the current browser only allows people to view newspapers. 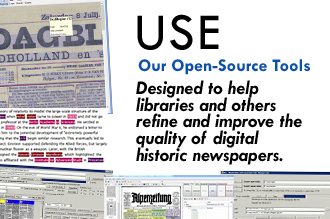 As part of our mission to make the historic newspapers browser the best it can be, we will be conducting a further round of usability testing. This will help ensure that any changes we make have had the desired effect. We also welcome your thoughts. 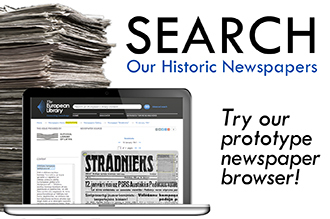 Have you used our newspapers browser? How would you improve it? Let us know by leaving a comment below. 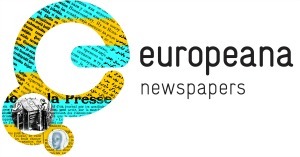 This entry was posted in News and tagged browser, historic, newspaper, testing, usability by eurnews. Bookmark the permalink.